The movie Grown Ups 2: trailer, clips, photos, soundtrack, news and much more! 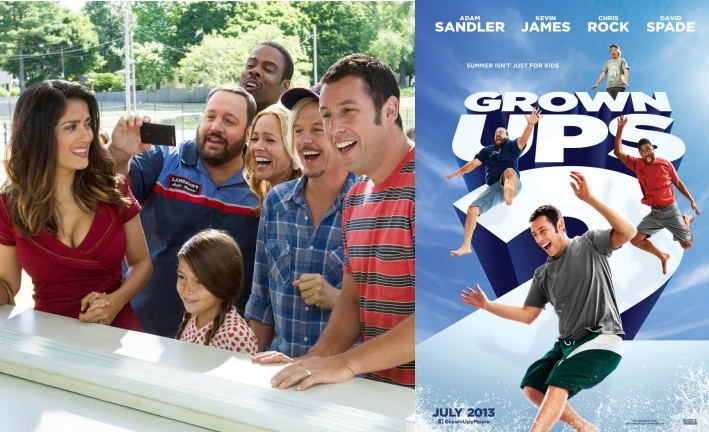 Grown Ups 2 – The boys are back! 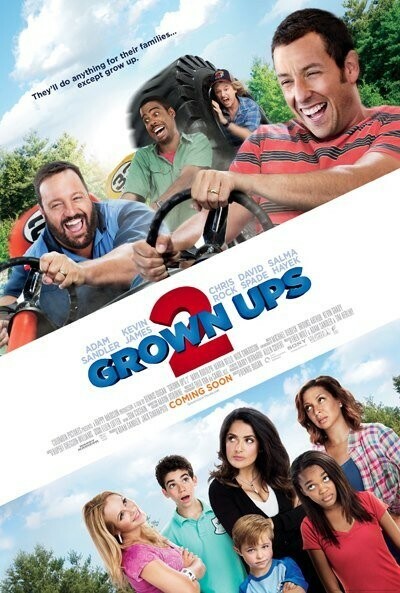 Grown Ups 2 – Growing up is impossible! Grown Ups 2 – Look who’s growing up! Were you looking at her too? 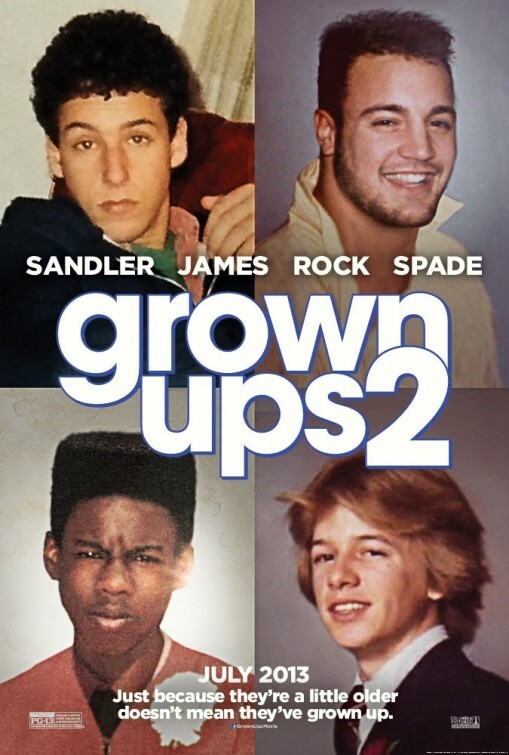 Grown Ups 2 will open in theaters on July 12, 2013. Salma Hayek is a really beautiful woman. No way she would fall for Adam Sandler in real life! In theaters: July 12, 2013. Do you focus on what really matters? The film is directed by Denis Dugan. It will hit theaters on July 12, 2013. Do you still know how to have fun like Adam Sandler and his “grown up” friends? Who said dads can’t have fun? The release date of Grown Ups 2 is set for July 12, 2013.